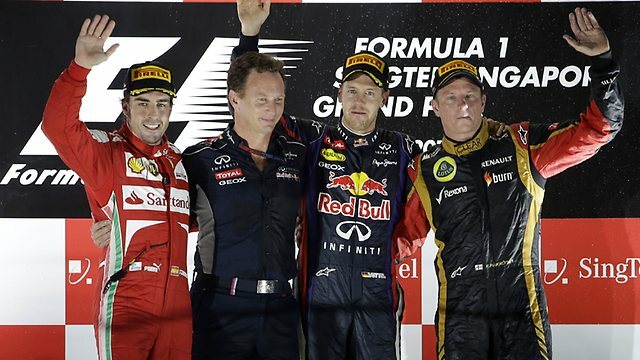 Sebastian Vettel wins a controversial Malaysian GP ahead of his teammate Mark Webber and Lewis Hamilton. Vettel makes a good start, just as his teammate Webber, what was a bit unusual. Alonso tried to overtake Vettel on the outside into Turn 1 but made contact in the entry to Turn 2. In the 2nd lap on the start/finish line he drove over his frontwing and ended in the graveltrap at Turn 1. He had to retire. Webber had a good strategy so he came ahead of Vettel. Vettel left a gap for a while, but it all changed very soon. The team wanted Vettel to slow down, because he came closer and closer to Webber. The most controversial moment of the race was the battle between Webber and Vettel. Vettel made a attempt on Webber on lap 42 in the 2nd DRS zone. They were side by side through the Turns 1-4 of this lap until Vettel overtoke Webber finally on the outside out of Turn 4. But that wasn’t the only battle between teammates in this GP. 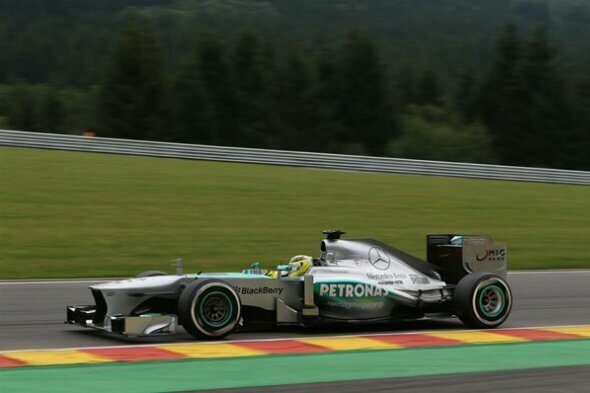 Rosberg and Hamilton battled for the final podium spot. 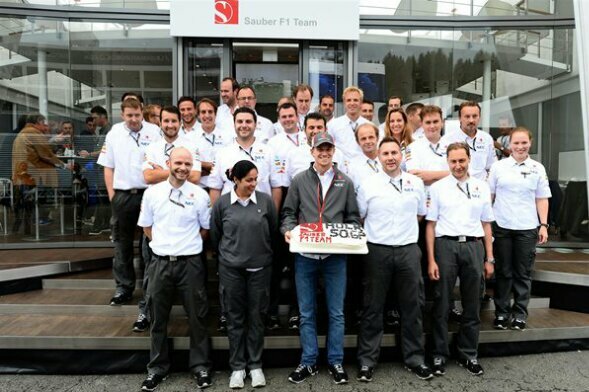 It was enjoyable for the fans, but not for Ross Brawn. 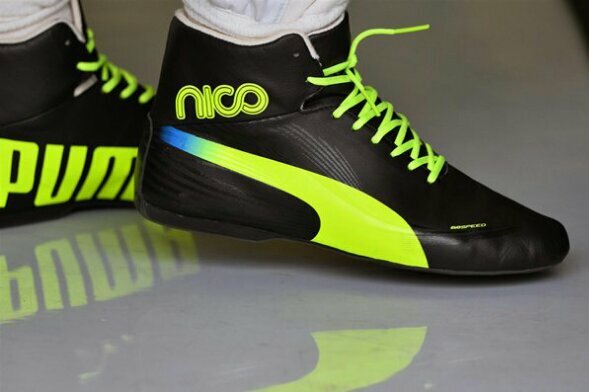 Brawn wanted Rosberg to slow down, so they can keep the postions until the end. In contrast to Vettel, Rosberg didn’t really try to overtake Hamilton and kept 4th. But the most action was in the pits. Hamilton was driving into the pits of McLaren to have a quick chat with them, but i don’t think that the McLaren mechanics were interested, so Hamitlon drove finally to his right box. 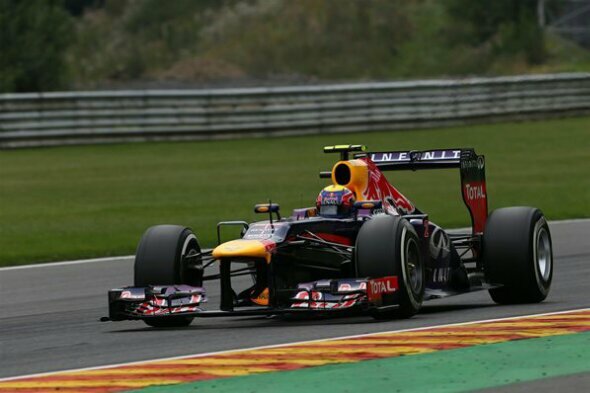 Pic and Ricciardo had a collision in the pits and Toro Rosso got a fine of 10,000 pounds for this unsafe release. Hülkenberg and Raikkönnen were side by side in the pits and McLaren and Force India had their problems with the pitstops. Overall: Best Malaysian GP yet!!! This was fantastic race from start to finish. Fantastic battles in the whole race and not a single safety car (!) and that in Malaysia. Red Bull will have to say some words with Webber and Vettel, it could have all ended like Istanbul 2010. 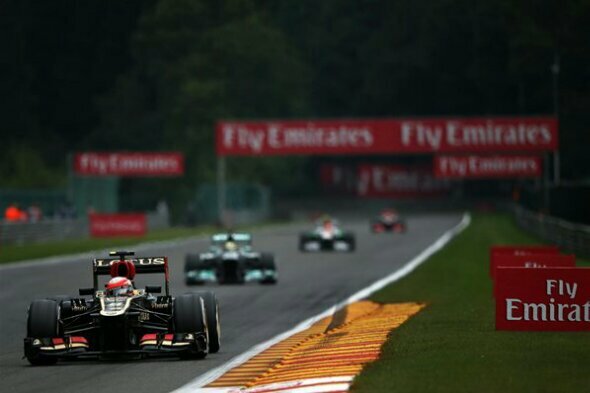 After two race weekends in a row , F1 is coming back in 3 weeks to the Chinese GP in Shanghai. 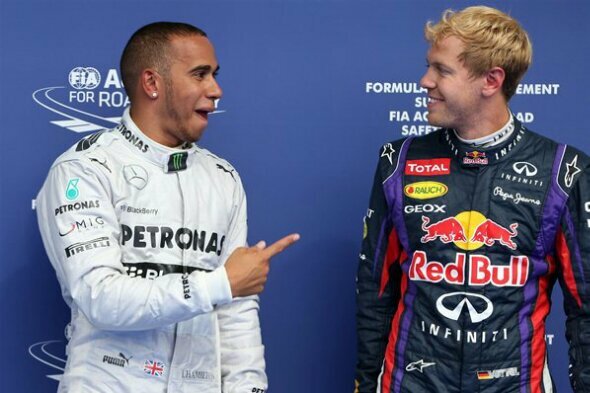 How well do Seb and Mark know the RB9? Kimi Raikkonen and Mark Webber will both have new race engineers in 2013 after a swap between Lotus and Red Bull. 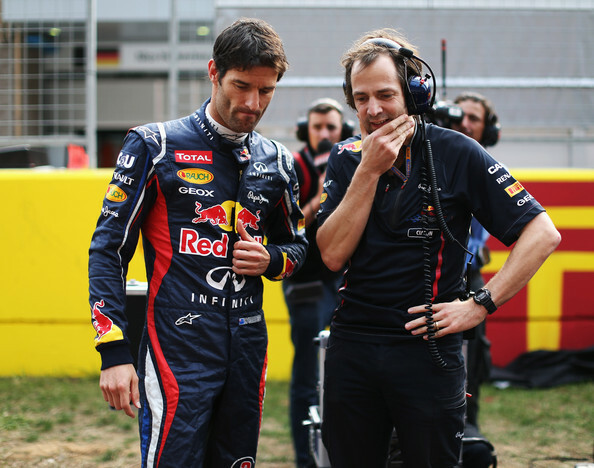 Mark Webber will have a new engineer for the 2013 Formula 1 season, with Ciaron Pilbeam being replaced by Simon Rennie. 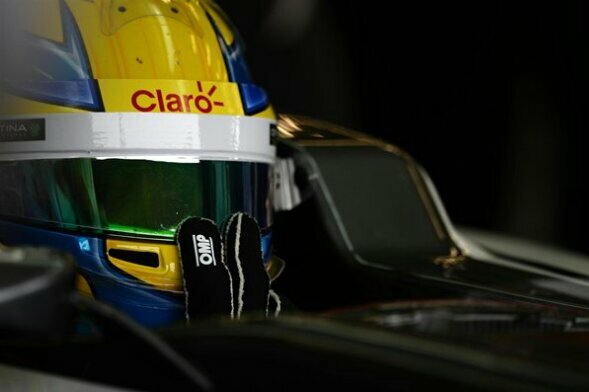 Ciaron Pilbeam moves to Lotus to become chief race engineer. Mark Webber and Pilbeam have worked together since 2007 at Red Bull, with Pilbeam having worked for BAR prior to joining the team in 2006. 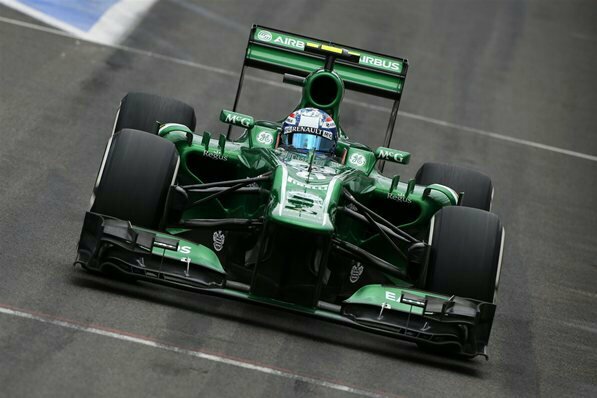 Simon Rennie moves to Red Bull , having previously worked with Lotus driver Kimi Raikkonen last season. A Red Bull press release said: “We can confirm that Ciaron Pilbeam has left the team to take up a new position with Lotus.